​The ​St. 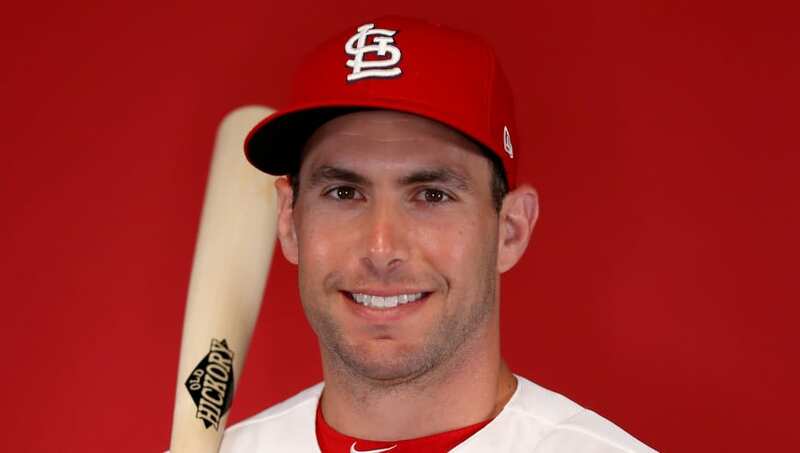 Louis Cardinals are locking up their first baseman of the future with ​​Pa​ul Goldschmidt. The two parties are close to agreeing to a behemoth of an extension, and we finally have the full details of the contract. ​​​Goldsch​midt will be paid $130 million over a five-year span with the team. The deal does not contain any opt-outs and also includes a full no-trade clause similar to Bryce Harper's contract with the Philadelphia Phillies. Goldschmidt and Marcell Ozuna will form a deadly heart of the order as the Cardinals look to compete in a tight race for the NL Central division title in 2019. Goldschmidt seems to be enamored with the organization and thoroughly enjoys the presence of his teammates, so this deal may truly prove to be a match made in baseball heaven.